86 loyalty points Your cart will total 86 points that can be converted into a voucher of 3,44 PLN. Universal Creatine Powder is a creatine of the highest quality and guarantees the purity of the composition (certificate CREAPURE). By purchasing this type of product should choose products tested reputable manufacturers - such as this. Do not let anything limit the gains in your muscle tissue! It is also an excellent choice to break the stagnation carpet for you. Creatine is an organic chemical compound formed in the process of metabolism. It occurs mainly in the muscle cells. Under the influence of the enzyme (creatine kinase) is converted to phosphocreatine, which enables faster rebuilding of ATP (ATP breakdown of high binding energy is provided to the maximum, transient muscle contractions). It promotes protein synthesis, improves the body's effort capacity. There are bad and good creatine. 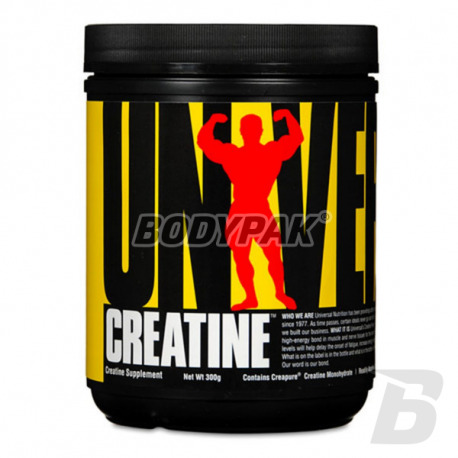 It is also an excellent creatine as Universal Creatine Powder. What is the difference? On the quality and form of production. 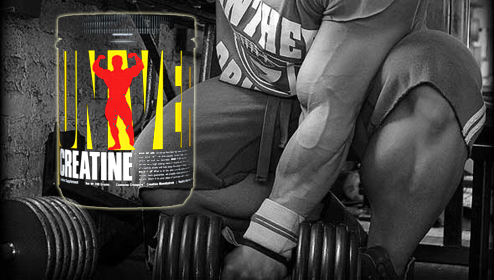 The only clinically tested form of creatine is Creapure Creatine. The best creatine monohydrate is manufactured in Germany. 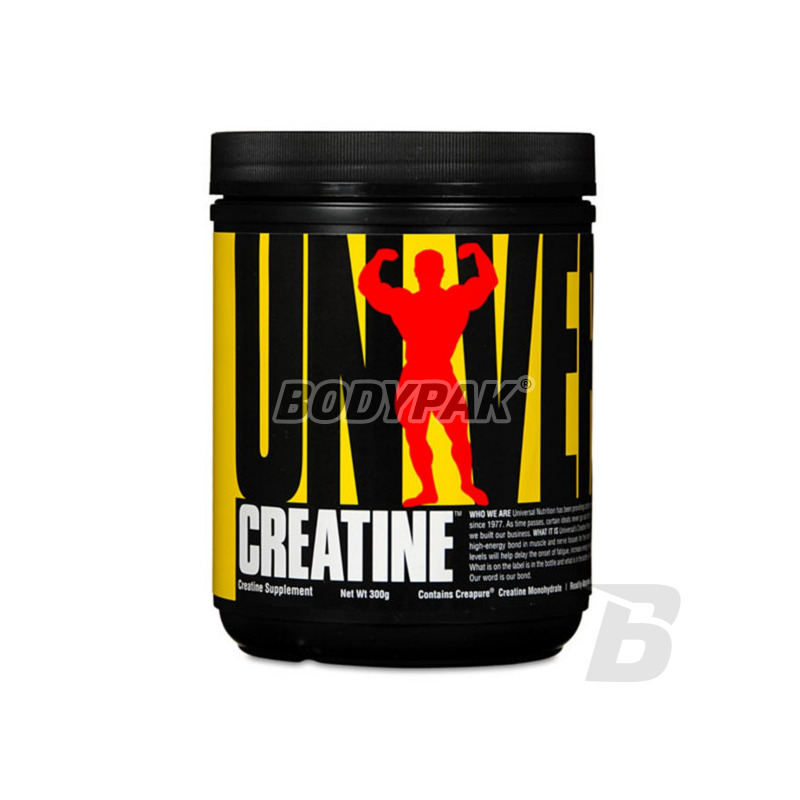 Universal Creatine Powder is a patented German creatine with excellent purity. ATP (adenosine triphosphate) is the energy source for all muscular contractions (muscle building). Energy is produced when ATP releases its phosphate groups (ATP then becomes ADP). Creatine phosphate returns back to ADP, resulting in the renewal of ATP and thereby restoring the resources ATP. This way you are able to train harder, longer and more efficiently. The use of creatine can increase your strength and performance. It can help build lean muscle mass by expanding the size and hydrating muscle cells, thus creating a necessary anabolic environment for growth.